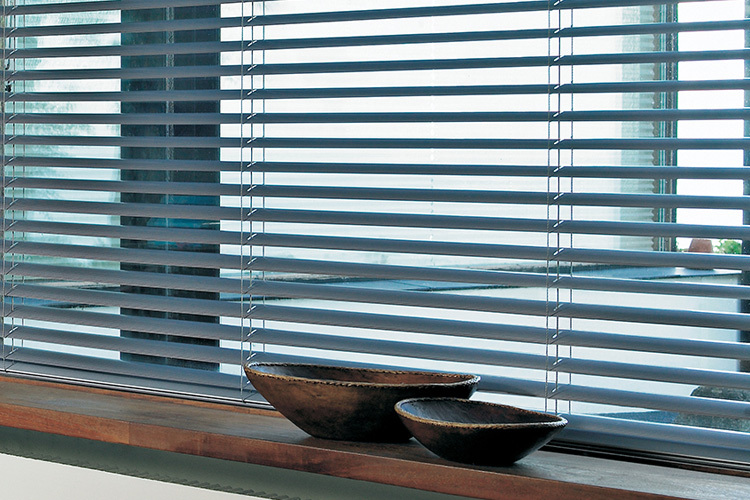 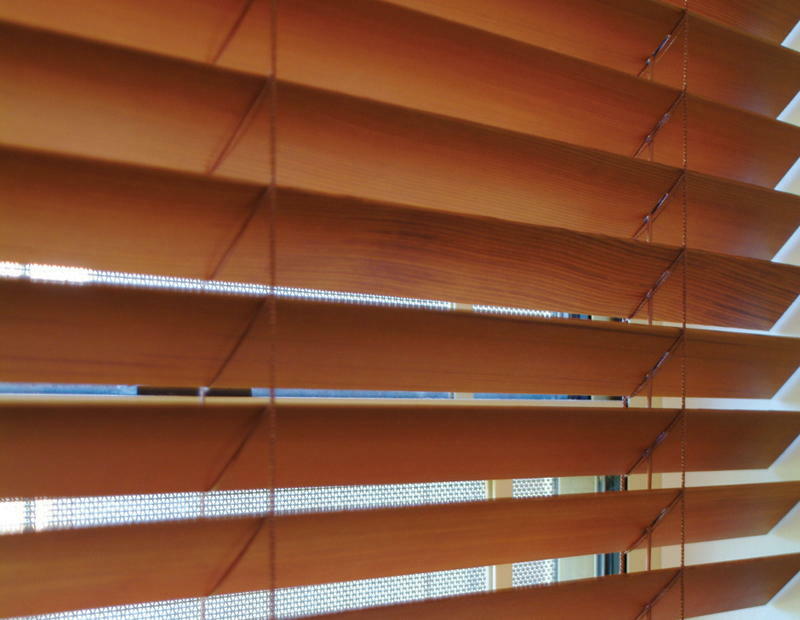 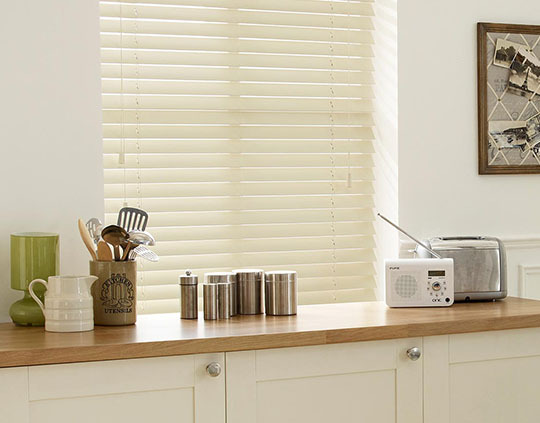 Timber Venetian blinds come in a range of contemporary colors. 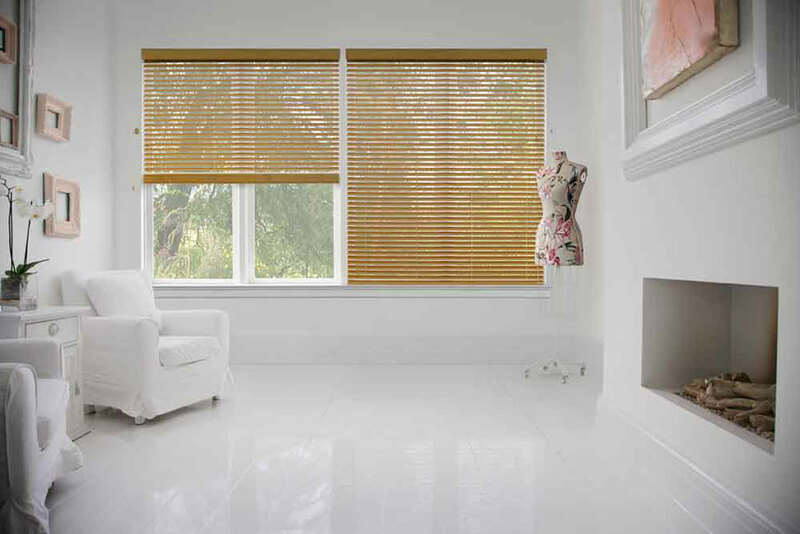 Beautiful wood grains with sophisticated high-gloss finish. 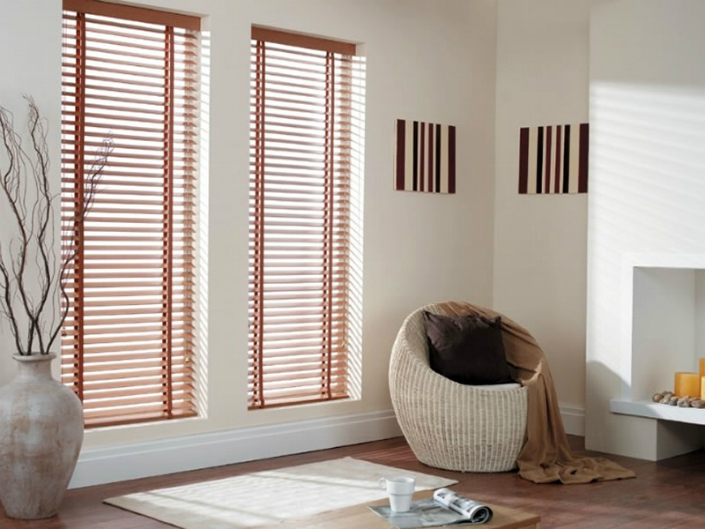 Timber Venetians bring warmth, ambience and sophistication to any home, completing the look of any room. 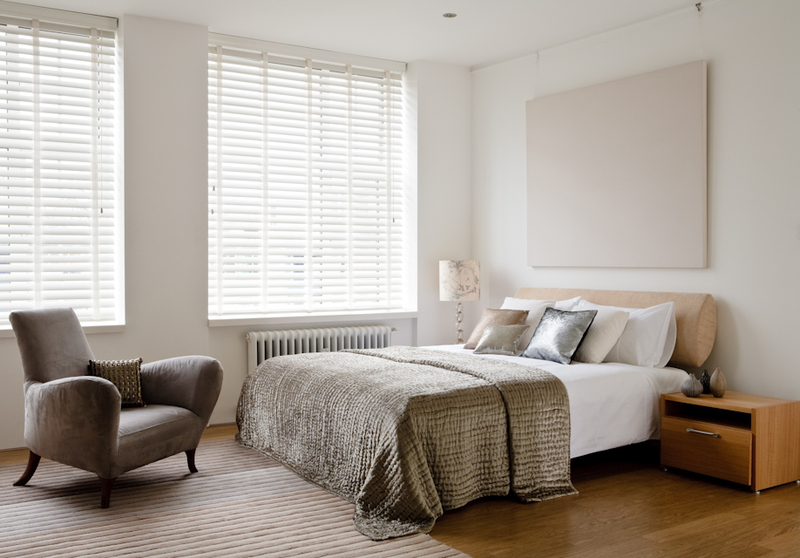 With a strong, modern and contemporary look, Timber Venetians can help vastly improve the appearance of your home.